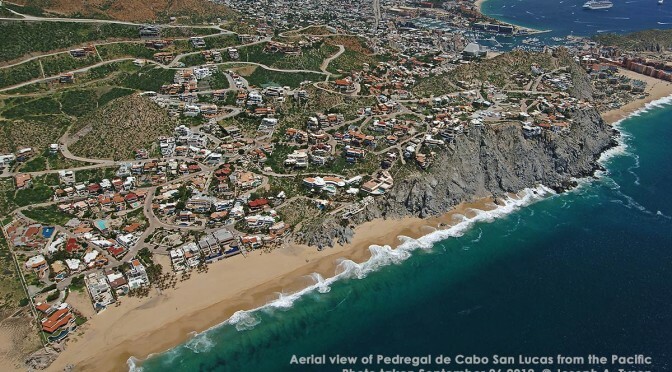 September 2015 marks the 40th anniversary of the founding of Pedregal de Cabo San Lucas, the first residential community in Los Cabos offering incomparable views, a relaxed lifestyle and a community to call home. Visit their website for a look back in time. 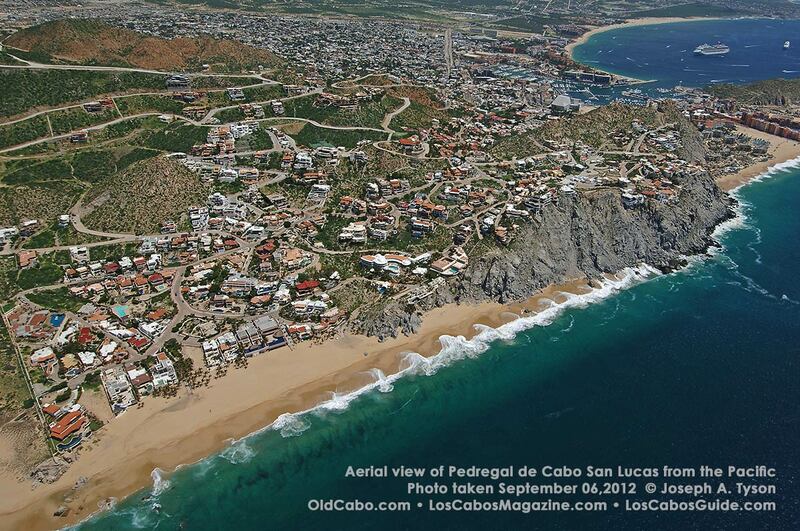 Aerial view of Pedregal de Cabo San Lucas taken from the Pacific side, September 2014. We all try and find a safe, peaceful and sunny place to live. 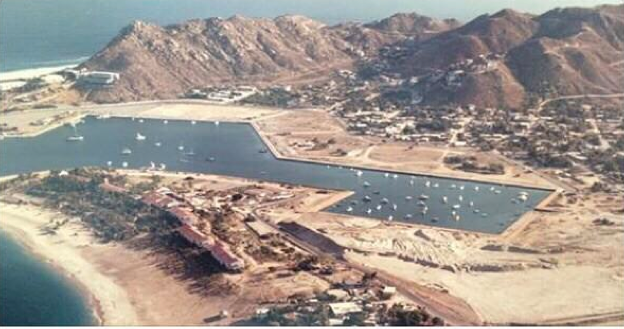 Through a series of events of good fortune I came to Cabo San Lucas many years ago. My reason for seeking paradise was to escape an unusually difficult and rainy winter in Northern California. 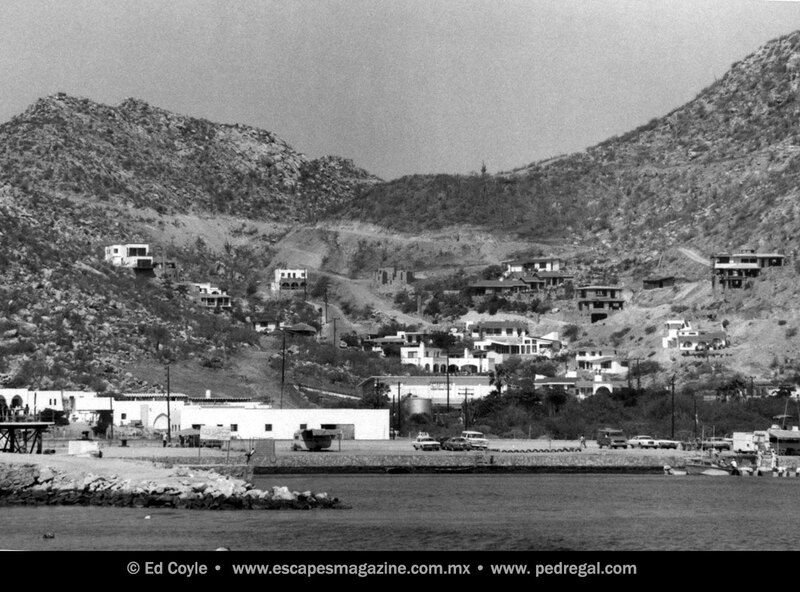 Read the complete article here: www.escapesmagazine.com.mx/featured-stories/a-foreigner-living-in-cabo-san-lucas/ – 24 Feb 2018 link is no longer available.